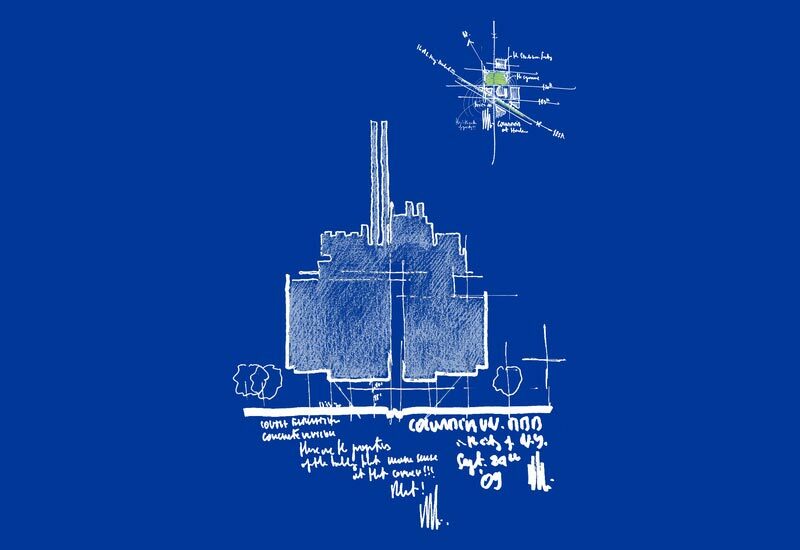 Architectural drawings can be quite a handful to create sometimes. 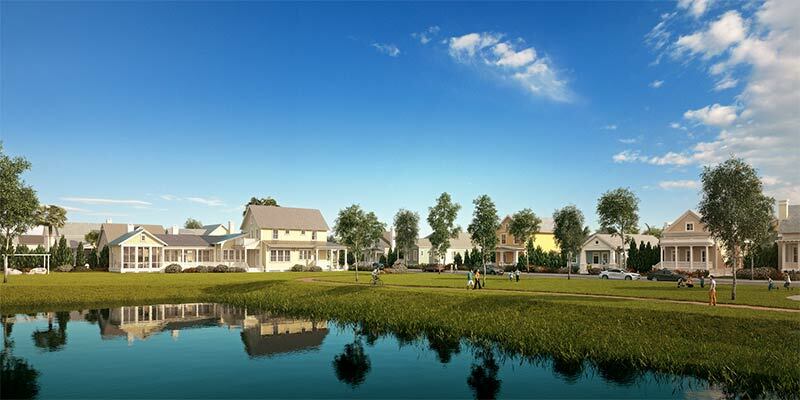 Architecture is a progressing field, and with various innovations sprouting up everyday, architectural drawings are no more restricted to paper and pen. With time, there’s an increase involvement of computers and graphical representation of drawings, designs and pictures. Throughout this entire process, one thing remains constant though – the intricacy of the study process. 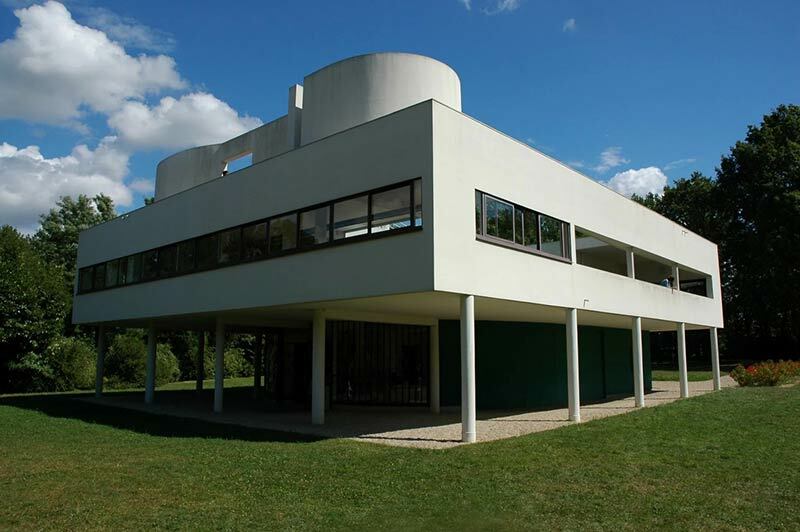 To achieve this, a useful and powerful architecture lamp is required. These lamps should be light on the pocket, user-friendly, portable, of multiple uses and of course, powerful. To help you choose a lamp that helps you in the process, we bring forward a list of 29 best architecture lamps. The article will help you understand the various types of top rated architecture lamps and what their uses are. We hope you find it helpful. DISCLAIMER. 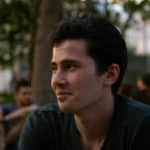 This post contains affiliate links, this means that at any cost to you, Architecture Lab will receive a small commission if you make a purchase through these links. 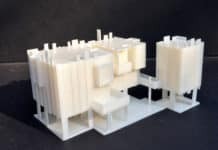 Architecture Lab will always promote products and services that it trusts, our suggestions will always be full-hearted. We thank you for supporting Architecture Lab in this way. Not just great looking but also beneficial in numerous ways, this lamp will last you a lifetime, with proper maintenance. 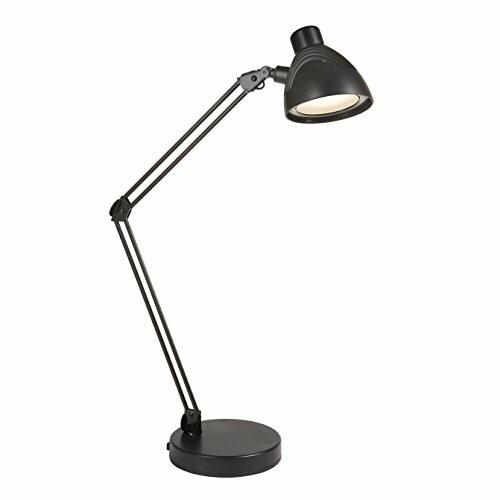 Not only for architectural studies and drawings, this lamp can also be used for studying, engineering work, gaming, etc. However, it might slightly be on the expensive side. Burning out of the LED is a big problem for most lamps, but for this lamp, the LED panel comes with 50,000 hours of lifespan. A great feature of the lamp is how the lighting can be changed according to your mood and requirement, from dim lighting to bright. With a simple knob and various functions- the simplicity and style of the lamp are worth admiring. 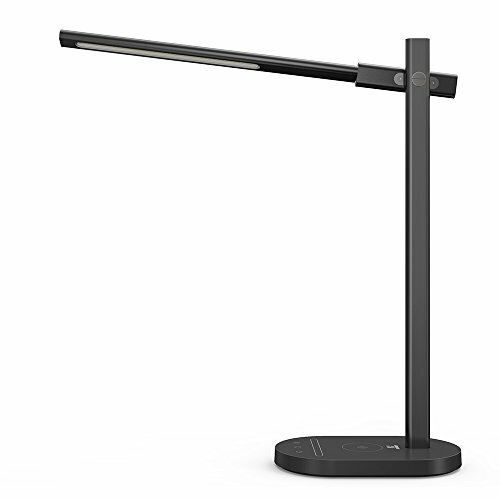 Another significant investment for an architecture lamp is the OTUS LED lamp. 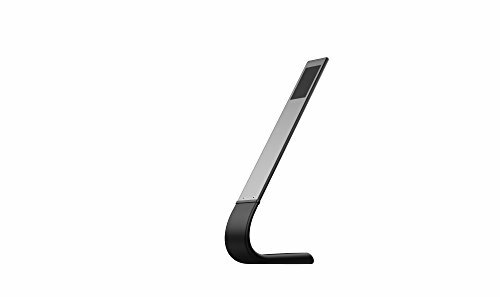 It has multiple features for all your architecture purposes and also comes with gesture control. 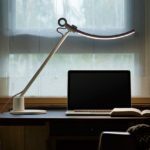 One of the best features of this lamp is gesture control, wherein you could turn the light on and off with the help of a wave of your hand on top of the lamp. This is possible because of an infrared motion sensor. The lamp also comes with a three color temperature mode and a dual brightness mode. The lamp also has the feature of memory function, and this enables you to keep in mind the best suitable brightness of the light and helps in seamless working. 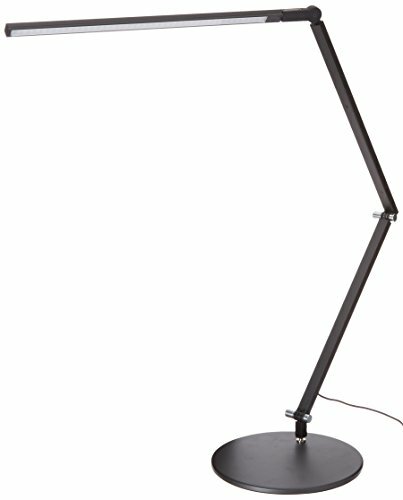 With sleek design and top notch features, this is a great lamp to invest in if you are working in the architectural field. It is a metal lamp and so, gives quite a nice touch to your office or work decor. It has an LGP or the light guide panel, which protects the eye from harmful glare. Prolonged work hours primarily could be made easy with the lamp. This lamp, too has a memory function with four lighting modes and levels. The lamp can also rotate from its base, thus making it very adjustable. It is also very eco-friendly. 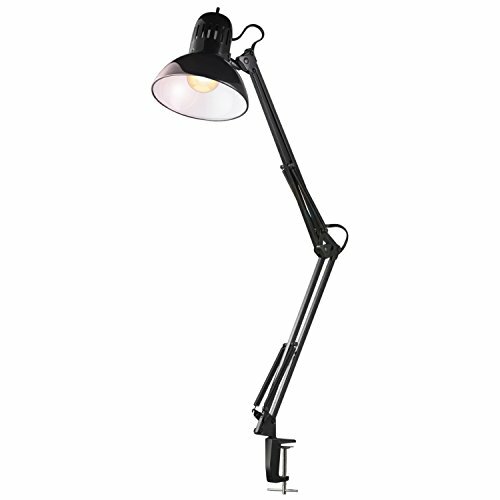 With a classic look, this architect desk lamp has a rotating swing arm and adjustable angles according to your needs. The lamp has a silver finish and comes with two lighting modes and various dimmable functions. 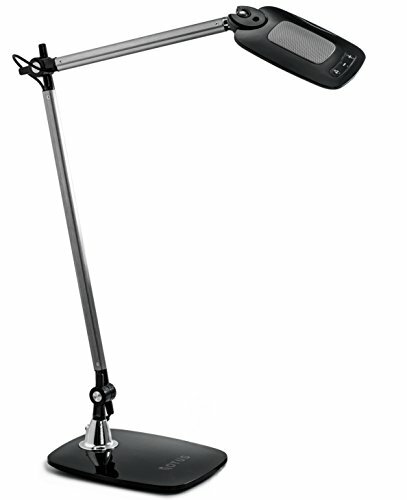 This lamp too works on touch control technology and is thus easy to operate while at work. The lighting modes will enable you to choose between warm and white temperatures. The lamp is very high quality and corrosion resistant. It also look sleek and classy. A revolutionary lamp designed for perfection, Quattro LED lamp is made with the finest technology and is one of the best lamps made for the architectures. The shape and structure of the lamp are quite innovative and unlike any other lamp available in the market. It is built with the flat panel technology and a minimalistic design. It includes a 6-Watt LED Flat Panel and 3-Step optical dimmer. The height and base dimensions are also minimal, thus making it very user-friendly. Keeping up with all the other architecture lamps, this lamp too, has an infrared sensor, which makes it easier to work with. The color of the lamp is black and silver, and is very classy. Its features include color temperature modes and dimming levels; this makes it much more soothing for the eyes. It also has the memory technology, so that you would be able to adjust to your preferred brightness level, thus saving you the time of adjusting it. The metallic body, along with the adjustable head of the lamp makes it for an interesting architecture lamp. This sleekly designed architecture lamp is the new must-have for all architects. Very modern and chic, this lamp is eco-friendly and consumes 75% less power than regular lamps. It also has a USB port to charge your smart-phones or use it for another purpose. The lamp has three different lighting modes and brightness levels. The best part of the lamp is perhaps its design and its portability. It also goes very well with contemporary working spaces. And due to its superior quality LED light, it also helps in reducing your electricity bills! The Phive CL-1 LED lamp has an aluminum body and has a sleek and compact design. It is silver in color. It takes care of your eyes as you work under it, as it has the anti-flicker technology and emits a soft light. The height of the lamp is quite high, and as a result, provides a larger area of illumination. The simple touch technology to adjust the brightness and memory function makes it very user-friendly. The lamp also has an energy saving technology. It also has a long life, with around 50,000-hour lifespan of the LED. 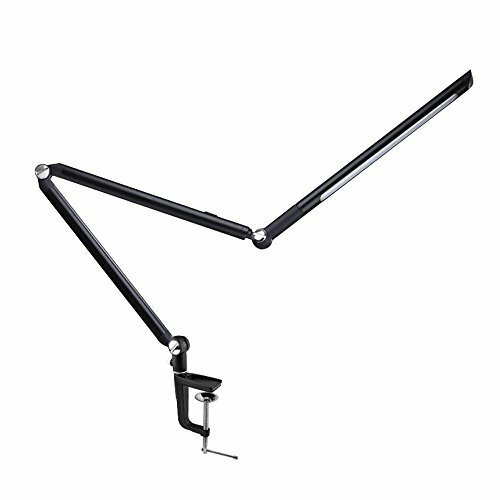 A cheap and pocket-friendly product, the Black Swing Arm architecture lamp can be quite useful to you. The entire lamp is made up of metal. Hence it is quite sturdy and has low chances of toppling and breaking. The flexibility of the arm makes it easier to operate and work with. It can extend up to 32 inches. The lamp is quite durable, comfortable to maintain and serves all the purpose of architecture lamps. It also comes with a guarantee and an easy replacement policy. The YOUKOYI Swing Arm lamp is another budget-friendly architecture lamp. 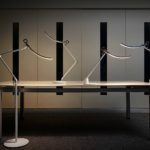 The lamp is adjustable, with a 180-degree adjustable head and also can be rotated to the left and right by 360 degrees. It also has three adjustable levels brightness. The lamp has a cling on a clamp, which makes it quite sturdy. 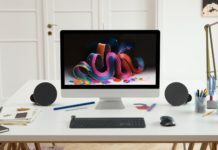 Since it is compact, it saves a lot of space on the desk and gives a broader working area. It also has an eye-protecting function with a soft illumination and an anti-flicker light. The body of the lamp is white and looks quite chic. A budget-friendly architecture lamp that’s extremely well-equipped, TaoTronics LED lamp can make an excellent choice for your workspace. The lamp has a very durable body, which is metallic along with a multi-angle adjustable head and an arm which enables you to adjust the lamp as per your need. There are five color and brightness options and these help in the adjustability of the lamp according to the ambience. The lamp also has the memory function and a one-touch technology, making work easier! The lamp has a light guide panel which transmits light sideways and has glare-free illumination technology. This makes sure that you don’t strain your eyes too much while you work. The lamp also comes with a timer and a USB port. 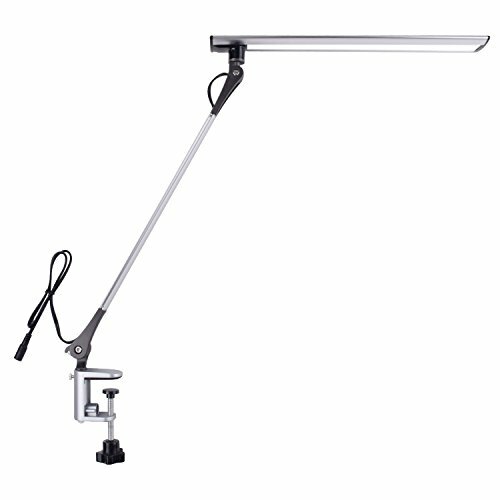 The LEDU 3-way clamp mount lamp has a lot of features for its price. The first among with a clamp-on feature, which is quite easy to use and saves a lot of space on your work table. The grip is perfect and does not budge or droop, making your working experience hassle-free. 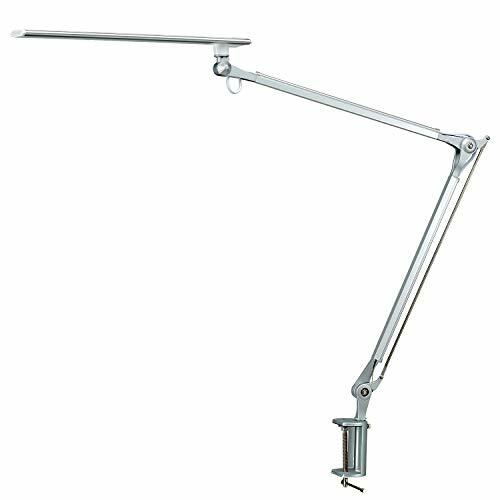 The lamp supports fluorescent and incandescent light and has a long 37.5-inch arm which is adjustable. The color of the lamp is black-silver; it also comes in white color. It comes with a three-year mechanical and one-year electrical warranty. 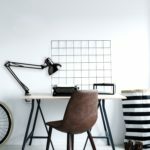 A very pocket-friendly yet effective architecture lamp, the electric swing arm is an excellent choice for your workspace. The lamp is adjustable and has a spring loaded arm. This makes it easier for you to adjust according to your requirement. 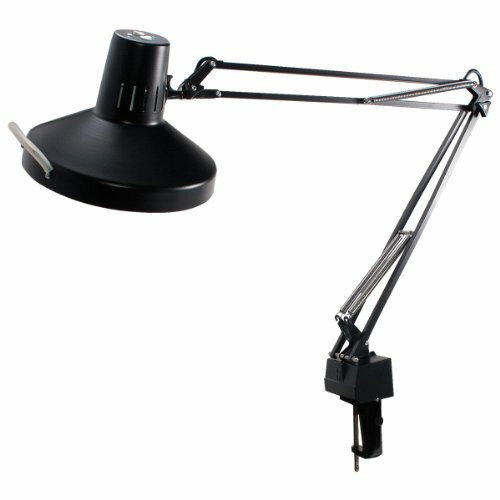 A metal clamping along with the lamp makes it portable and provides a stable mounting platform. It also comes with an extra long cord. An LED bulb is also included with the lamp and could be replaced whenever required. The lamp is priced at $24 and is a very good and cheap option to invest in if you are a amateur architect or student. 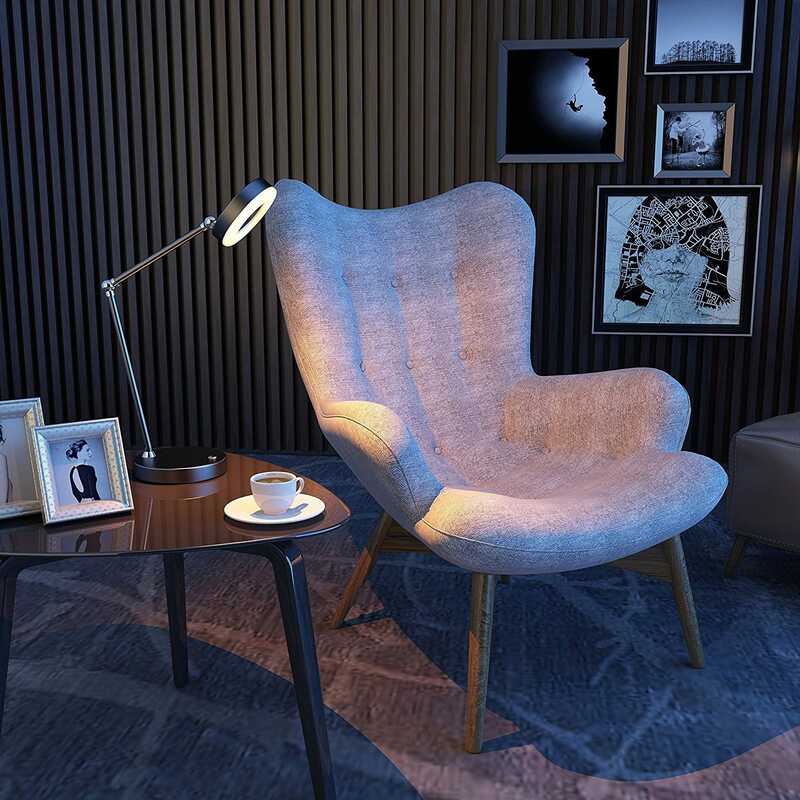 It has a very chic finish and blends well in office spaces. 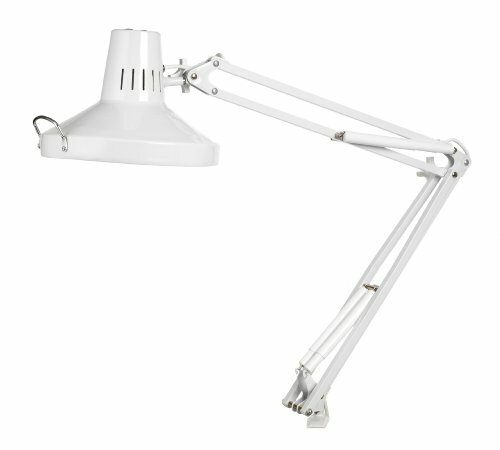 The Joly Joy LD lamp is one of the best office lamps available in the market. It has a full metal body and looks very posh. The body is made out of aluminum with zinc detailing. The touch sensor gives you full control over the light functions. The lamp has five levels of brightness and color temperatures. It is also equipped with memory functions, which is another great addition to this architecture lamp. The light guide panel gives you full eye protection and is also anti-flicker. This makes your working experience very smooth and comforting, with no strain on your eyes. The body of the lamp is very adjustable and could be tilted to 90 degrees to 200 degrees. It also gives you a wide range of focus. Boston Harbour’s lamp has one of the sleekest designs and a matt finish black body which is very attractive. 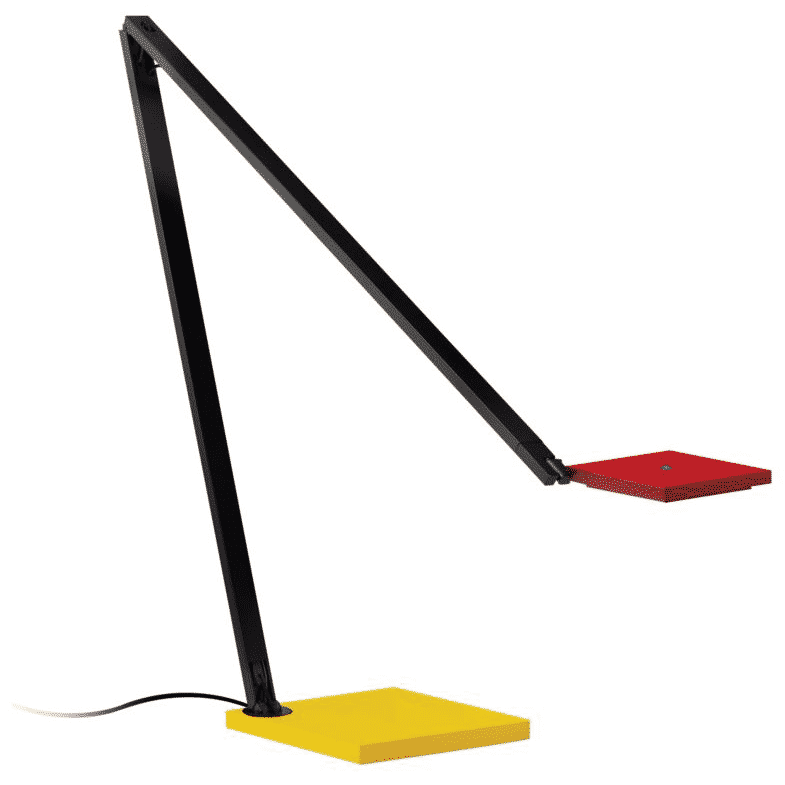 The lamp has the overall flexibility which an architecture lamp would require, and has an easy-to-adjust light which helps in focusing on your projects with ease. The lamp holder also rotates, and thus, helps you work effectively. The type of bulb which is used is a 60 Watt Type A19 Bulb, and it is not included with the lamp. 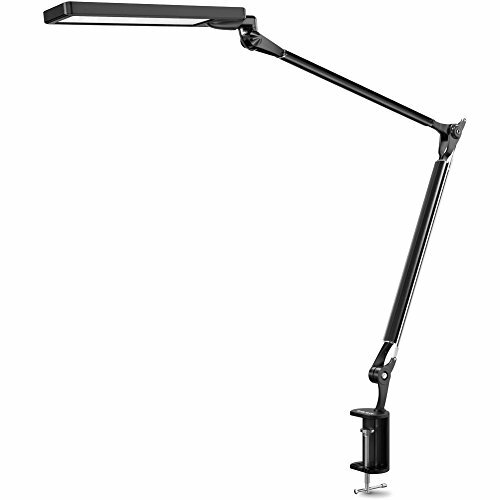 The height adjustability makes it favorable for work usage and gives a vast area of light. It is otherwise very sturdy and for the attractive price it comes at, it sure is a recommendable buy! 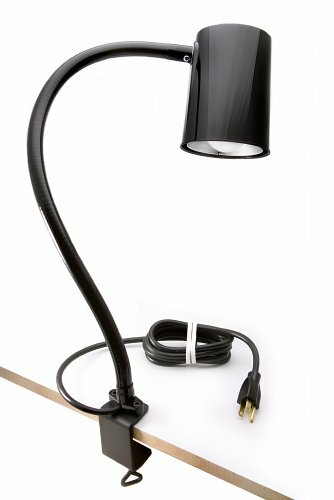 With a chic looking black color, this lamp comes with a number of functions. To start with, the LED, which comes along with the lamp is very energy efficient and helps you save on your electricity bills too! It is also very soothing to the eye. The light is emitted from the lamp is non-flickering and reduces stress greatly. The LED also has a very long lifespan and gives off a very warm light, making it perfect for an office or a home. The lamp is black and metallic in color, which gives it a very vintage look. Since the focus of the light is good and is moderately bright, it is ideal for students of any age and also for amateur architects who work from home or in their office spaces. It comes with a 1-year warranty and is quite sturdy for its specifications and cost. This lamp is ideal for architects and professionals who are looking for multiple features in their lamp. The lamp has an eye protection feature; it is anti-flickering and ideal for long time usage. The light emitted is very soothing to the eyes and glare-free, this making it very user-friendly. The lamp also has an on and off brightness option that could be operated according to your will. It also comes with a memory function to remember your brightness preferences. 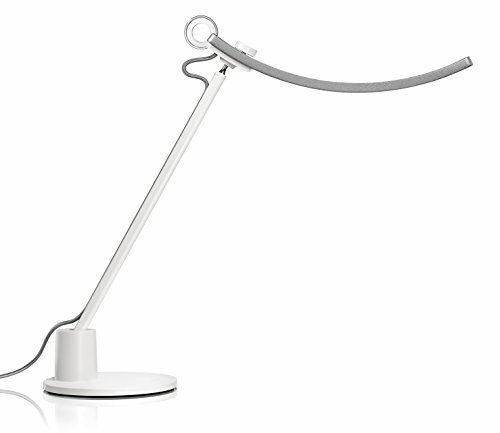 The lamp is also adjustable, and has a vast area of light coverage. 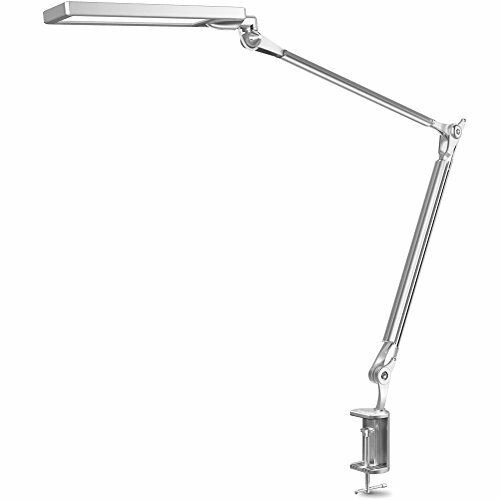 The adjustability is quite wide and the lamp can be moved up/down, left/right and also be swivelled around. It also comes with a clamp which makes it very stable. The design of the lamp is such that it is compact and could be clamped up in place. 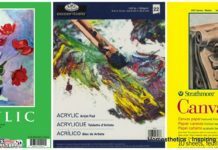 It doesn’t need to be moved around much and occupies very little space in your work table. The Konesky Swing arm lamp has a revolutionary design and is made out of aircraft-grade aluminum alloy. You can fathom how sturdy it is! It​ ​comes with a portable clamp which could be carried anywhere and fixed to keep it in place. 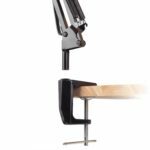 It has an infinitely rotatable body and a 220-degree swivel head with 180 degrees long adjustable arm. The lamp could also be dimmed up to 3 levels and be adjusted according to your needs, with low, middle and high intensities. With the aid of translucent diffusion material and daylight illumination, this lamp gives good eye protection and saves your eyes from long hours of stress. It is also flicker-free. This high end, yet very efficient lamp not only looks good but also has various features. 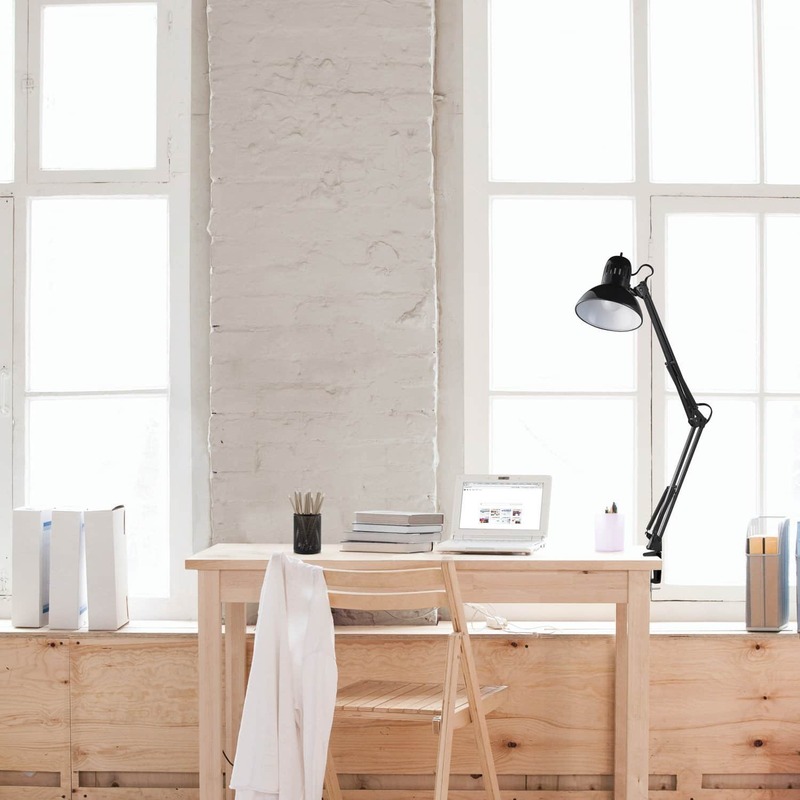 The color of the body of the lamp is white, which makes looks very smart in workspaces. In addition to specific work purposes, it can also be used at home and by various people for other reasons. It uses two different types of lights, which includes a bulb, and a daylight tube. 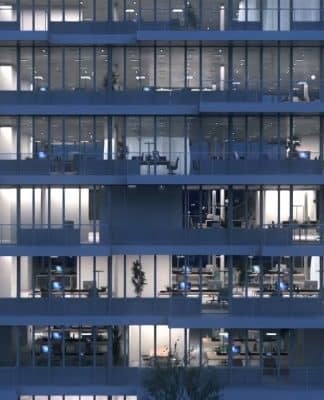 The power of the light is very high and is ideal for lighting up large spaces and wider work areas. The light also has a flicker-free technology, which makes your work experience much smoother. It comes with a clamp on and is quite sturdy. 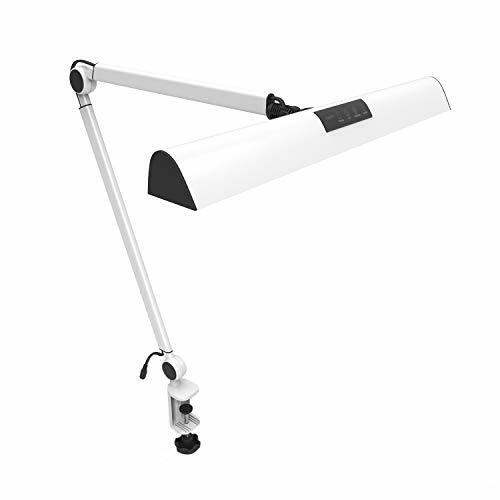 An adjustable lamp that’s ideal for your office, ToJane Swing Arm is the perfect lamp for architects. 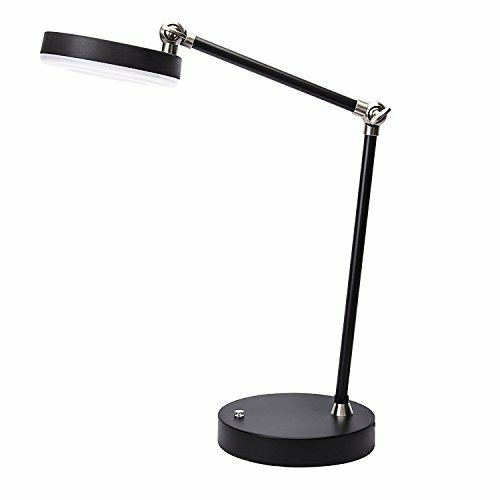 The lamp has a clamp with a thickness of 2.16 inches, and it could be adjusted easily according to your preference. 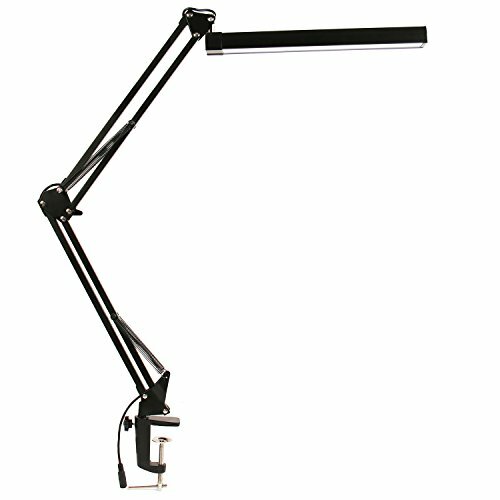 The area of illumination is very wide, and this is ideal for larger workspaces. The arm of the lamp could swing up to 340 degrees to a height of 2.5 feet. Unlike many other shaky lamps, this one is very sturdy and does not budge easily when clamped in place. The finish of the lamp is metallic and quite nice looking. The assembly is also very easy and user-friendly, so you could do it on your own. Not just for office spaces, this lamp can also be used for hobbies and other home-related activities. This stylish yet practical lamp will solve all your lamp needs and that too with a lot of features! The design of the lamp is very smart and is made out of stainless steel and aluminum alloy. The body of the lamp is silver in color. It has a double-hinged arm and can be swivelled around easily. The LED panel gives a bright and wide range of illumination. 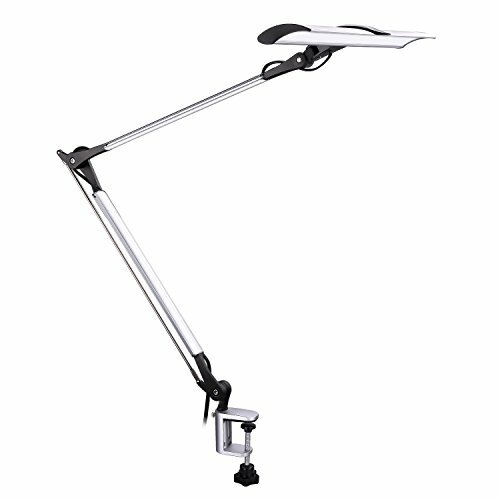 The long adjustable arm helps in illumination and makes focusing easier while reducing the strain on your eyes while working for long hours. It has an anti-flicker technology too. The lamp has dimming options and five different lighting modes. It also has memory functions. Being a high-end option, this lamp is perfect and is highly recommendable for professional use. This lamp is a great option for people who are looking for a strong spotlight. 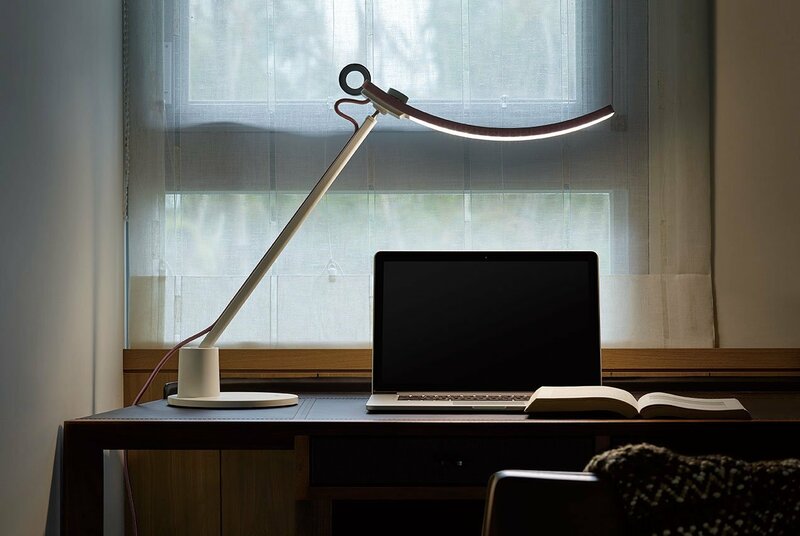 The 24-inch snake arm lamp has a magnetic base and a 6-foot cord, hence the name. The extension of the cord is very long, and as a result, it could be used over a long area. The adjustment of the lamp is also quite flexible. It can hold power for a long time. The lamp has a double walled shade, which makes the lamp cool and comfortable to touch, even after long hours of usage. It uses a 100-watt regular bulb which is readily available and can be replaced without any hassle. 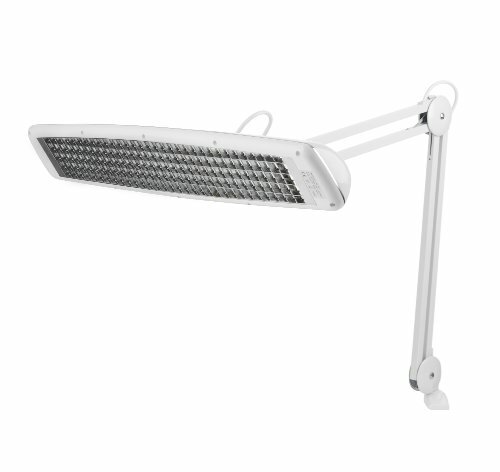 This lamp is perfect for workspaces which are large, wide and need steady illumination. The lamp has good adjustability, and the shades can be adjusted in all directions. The bulb is highly powered and has flicker-free technology too. The low heat light along with wide range of illumination makes it ideal for work settings and helps you focus on finer details with ease. The lamp is not so straining for the eye, owing to its anti-flicker technology, while the adjustability makes it easy to operate. A very smart looking table lamp for all your office work, the Sunllipe lamp is perfect for everyday use. The lamp is black in color and has a metallic body. Its adjustability is quite smooth, thanks to the adjustable arm and a pivoting head. The lamp can be locked into place and used according to your need. 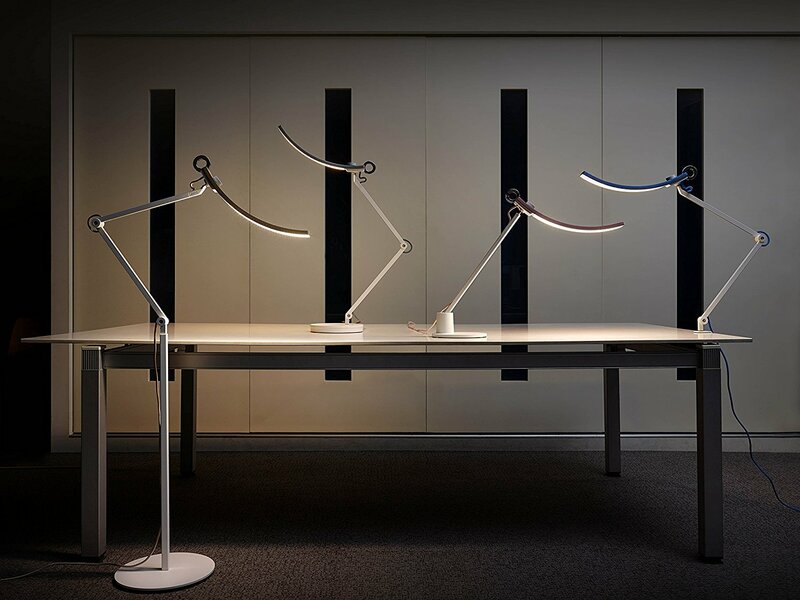 It is also is quite sensitive to touch, making the work much easier by enabling a hasslefree dimming of the lamp. The lamp also has an energy saving 7-watt bulb and could be replaced easily. It also comes with a one year warranty with an LED. The lamp is UL listed and is safe to use. It is also very sleek and lightweight, hence making portability possible. 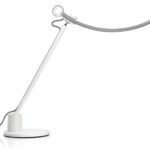 The TaoTronics LED architect desk lamp has a very stylish look and for the price, for the variety of features it comes with. The body is white in color and is made of alloy and anodized aluminum, thus vouching for longer life. 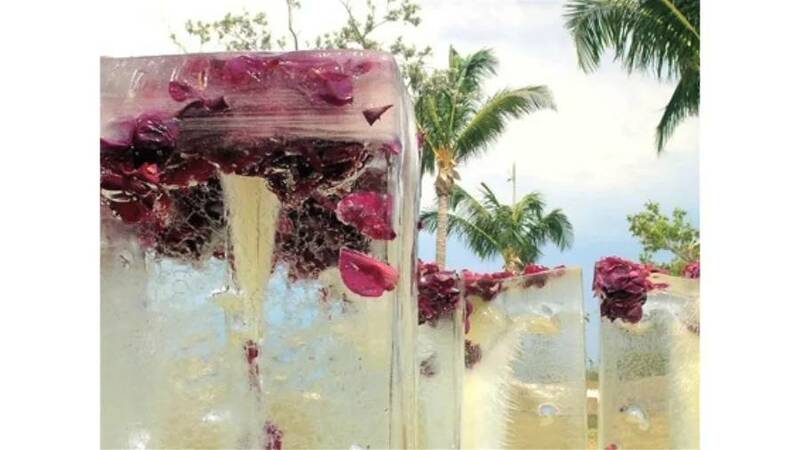 It looks very stylish and goes along with your office or home decor. It is also very compact and easy to carry around. The lamp also has touch control, five color modes and 11 types of brightness. This gives you a wider range to select from according to your requirement. The adjustability of the lamp is quite impressive and could rotate 90 degrees left/right and 135 degrees up and down. The lamp also has a built-in USB port, which makes life so much easier! The non-flickering light of the lamp is friendly for the eyes and saves your eyes from straining even after long hours of work. For designers and architects who have an eye for finer things in life and like to work in style, this is the perfect lamp for them. Fulfilled with modern technology, this lamp looks extremely stylish and has a white body. It also has other colors that you can choose from. The lamp has Luxe LED light and has three different modes and six levels of brightness to choose from. This is controlled by a touch-sensitive panel which has 18 types of settings. It may be a little complicated, but worth it! The lamp is portable and has a USB port which can run for almost 40 hours. 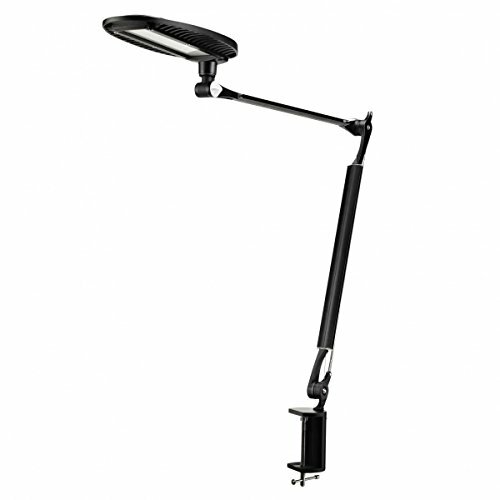 The adjustability of the lamp is also impressive, and can rotate up to 360 degrees. The light emitted is glare and flicker-free and will protect the eye even after long hours of work. 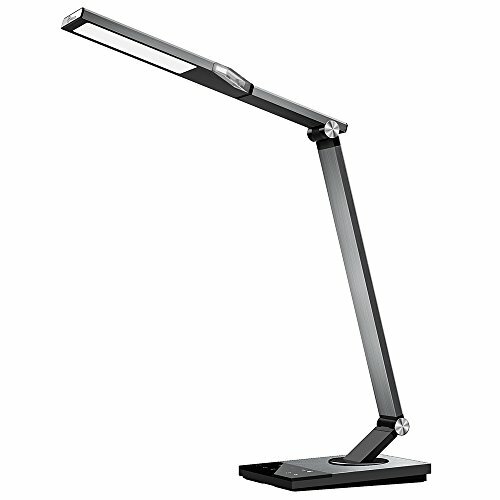 The BYB E476 Metal architect LED desk lamp has a lot of features which you would essentially look for in an architect lamp. It comes with an eye protection technology and a light guide panel which gives it the anti-flicker technology and thus protects your eyes from long hours of work and strain. It is high energy saving and eco-friendly and uses 80% less energy than most bulbs. The lifespan is up to 50,000 hours and hence, you can be assured that you have a lower electricity bill. 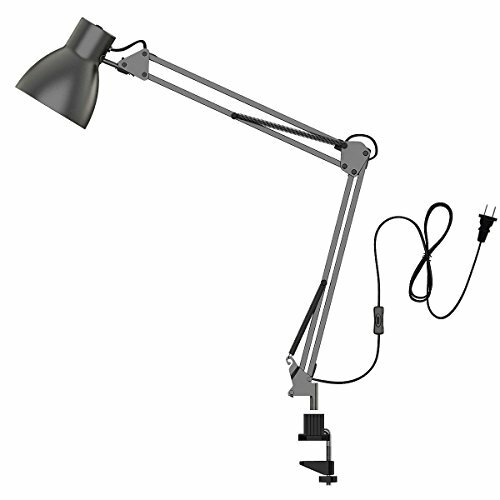 The lamp has an adjustable clamp which could be fixed at most workstations. It also has a memory function and four lighting modes with six dimming levels. You could choose whichever is convenient for you! 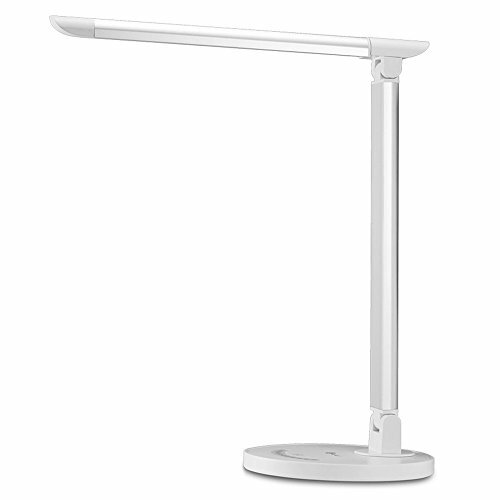 The base of the lamp can rotate, and the LED panel can swivel, thus making the light adjustability a positive plus point in this lamp. The lamp is made from aircraft quality aluminum alloy and has a very sleek finish to it. This high end, yet convenient architecture lamp comes with various features. The lamp looks very sleek and has a black finish. It has a white LED bulb and tip-resistant base. It also comes with a 9.5-watt bulb. The aluminum body of the lamp is sleek and stylish and black. The lamp is also corrosion resistant. The lamp has a built-in touch-sensitive strip which helps in adjusting the dimming function of the lamp. There are also multiple dimming levels to choose from. The lamp head can also be adjusted and had a swinging head which can be rotated. Hence the lamp can be positioned in whatever way you would want it to focus. Koncept desk lamp comes with a cord, and the LED could run up to 50,000 hours. 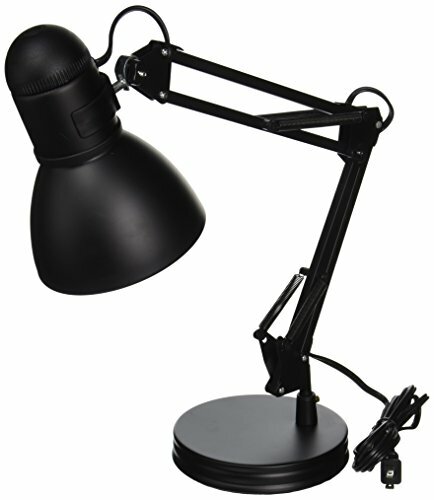 The slender body of the lamp makes it easy to carry around and save a lot of space on your workstation. These are some of the trendy and handy architecture lamps which have been used and reviewed by professionals as well as students. 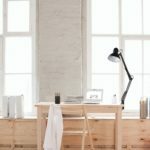 According to the features and the flexible price range, the list has been categorized and hopefully, you find it helpful to find the best-suited architecture lamp for your work! My brother has the Ultrathin Architect in his working area in his house. I always remind my kids to be extra careful when going in there. I feel like if they brush againts it just a little bit, they might break it because of its design. I noticed that most of the lamps for architects are so delicate to handle and needs above average maintenance. I hope they make sturdier ones in the future. Lovely lamps here for architects to chose from which will aid in their time of trying to draw.BenQ LED Architect Lamp looks great and I like the long lasting characteristics and the fact that one can change it from bright to dim and vice versa. When it comes to lamps LIGHTING quality is priority. I would perhaps choose the LED Powered one. These sure are all trendy lamps. There are too many great choices! I will probably choose the one the I can afford most. The list is big and it’s good to have a wide range to choose from. 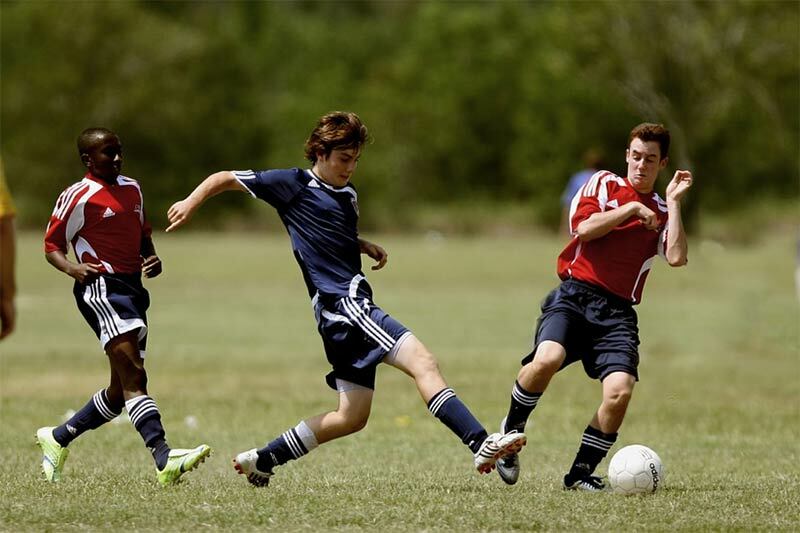 You can compare the pros and cons to get what best suits you. I definitely like BenQ LED Architect Lamp. I love its design. It’s beautiful. 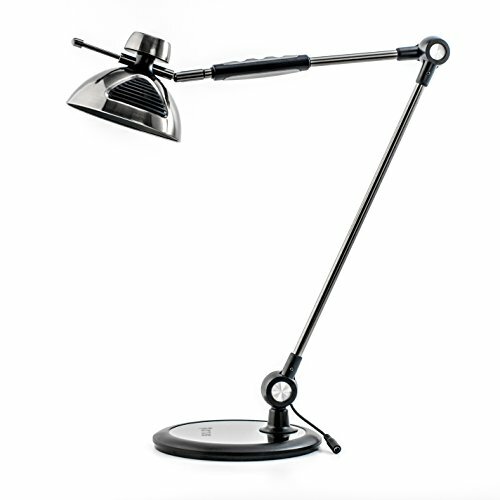 I am a longtime user of this ToJane Swing Arm Architect Desk Lamp and for me, this is still the best architect lamp. It is very durable and it gives accurate light that I require. Also, very sturdy and very convenient to use. this artcile is very helpful. it widens our knowledge on what to get when choosing an architecture lamp.